Random House (New York, 2018). It is one thing to point out the problems with some youth groups and the challenges faced by college campus ministers, but that does not mean that there are not many excellent ministers and formation programs in parishes, dioceses, and yes, Catholic higher education across the United States. They may not meet Fritz’s ideal, but they are there and doing wonderful work. 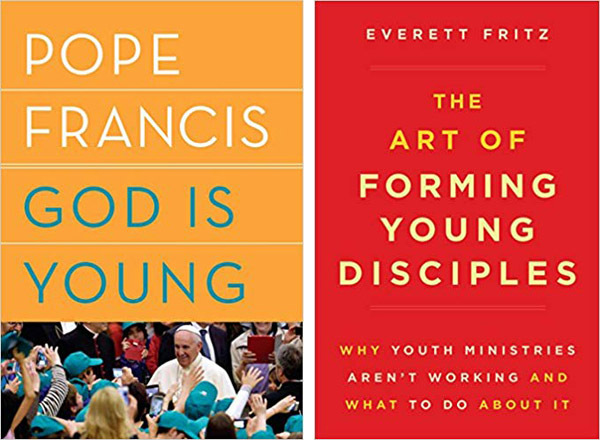 Fritz acknowledges in the last few pages that there are many ways to do youth ministry. Recognizing this sooner would have addressed many of the concerns raised here.